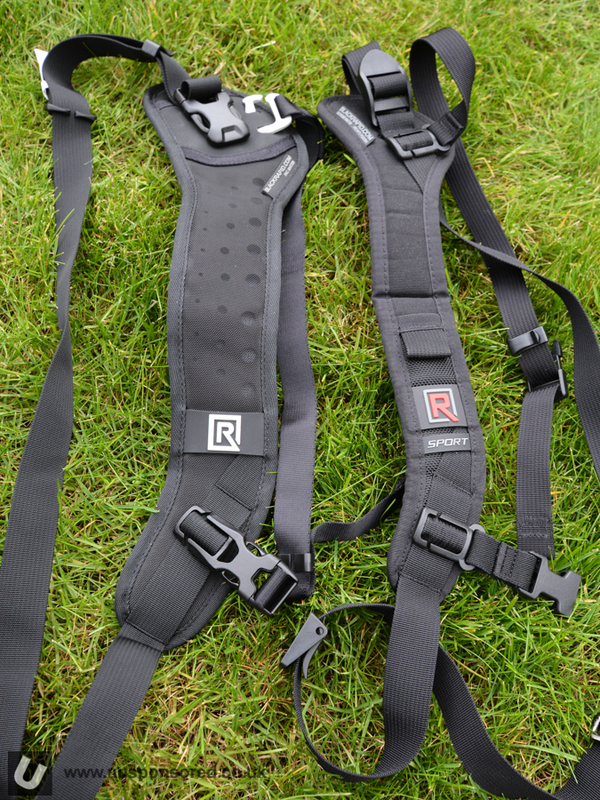 Since making a move to a new Nikon Camera five years ago I have been using Black Rapid camera straps. 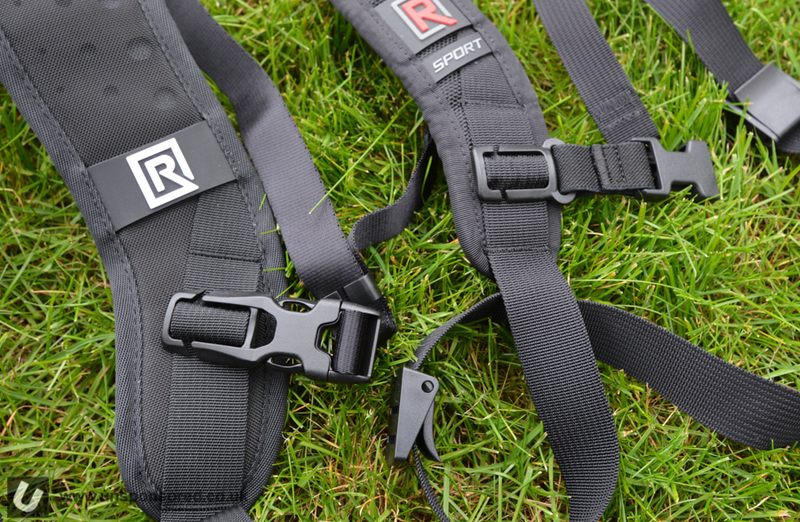 The strap of choice to date has been the RS Sport 2 camera strap. 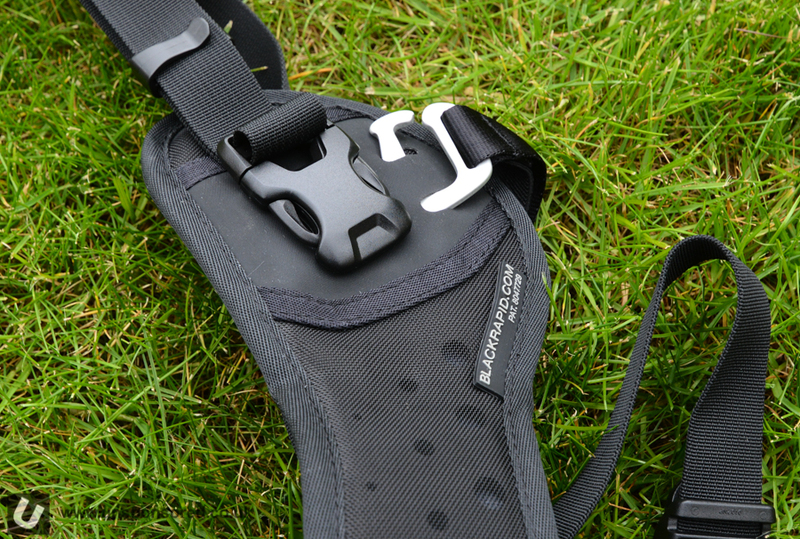 The strap is designed to be worn across the body and allows the camera to be carried to the side yet be easily brought up to the eye to take photos. The big advantage of such a system is that the shoulders take the weight of camera gear rather than the neck. I have found this to be a really critical factor when I have been taking photos at an all day event. The RS Sport 2 has performed faultlessly over the last few years. The Sport strap has been recently updated with a new profile and new materials therefore we have just made the switch to the new Sport Breathe. The Sport Breathe came supplied in a nice stuff sack. This is great for presentation but it is unlikely that I will use this long term for storing the strap. The larger Sport Breathe can be seen on the left next to the original Sport. Both of these are for right hand use, i.e. they sit on the left shoulder. 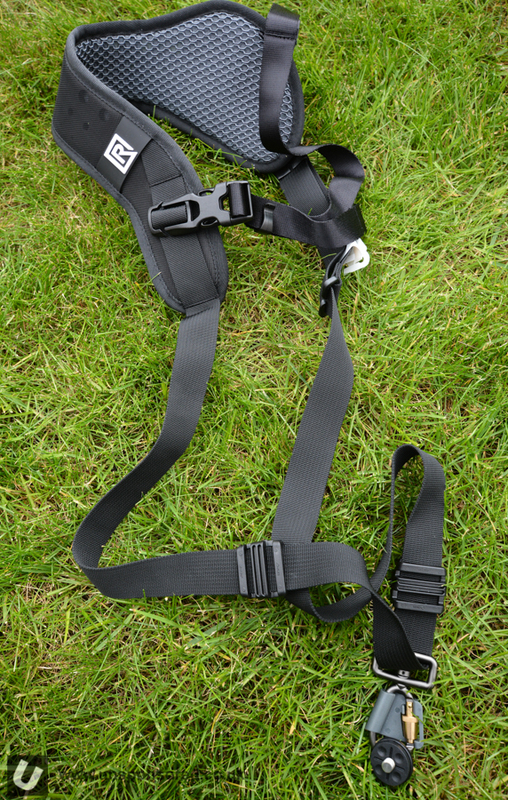 Black Rapid also produce straps for those shooting on the left and for those wishing to carry two cameras at once. As the name suggests the Sport Breathe is meant to be more comfortable over longer periods of time by allowing better air flow. 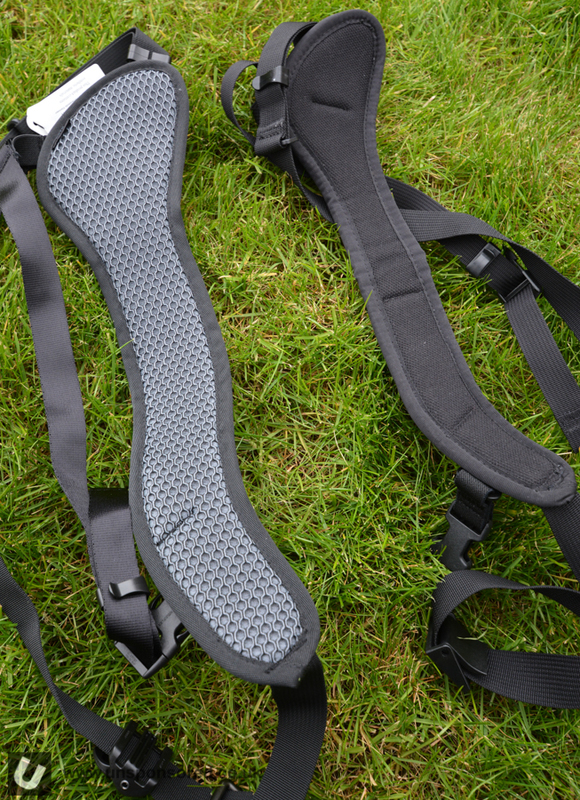 The strap and padding is also a great deal wider/thicker. All of the buckles and other associated outfitting have been changed in some way or another making the new strap look like a much more thought out design. The FastenR is the unit that screws into the tripod mount of your camera, and it is this that the strap clips into. These can be bought separately so you can use the one strap with several different bodies/large lenses without having to swap them out. 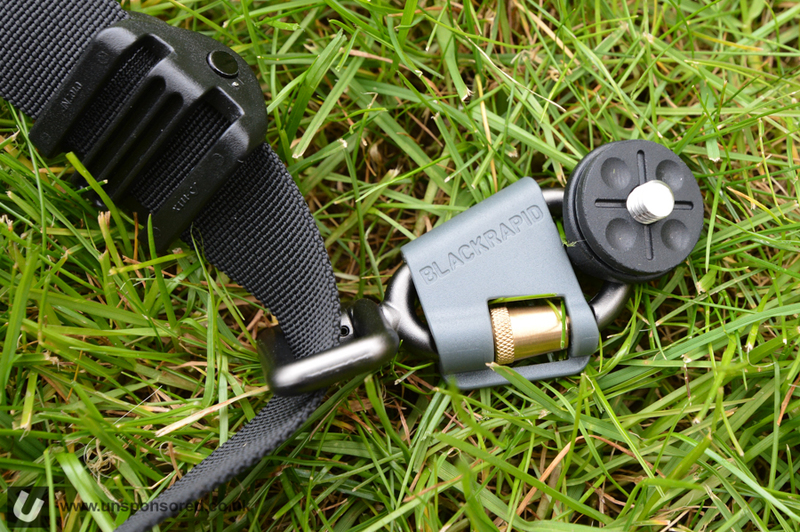 The ConnectR (carabiner) is now anodised rather than the shiny chrome of the previous model and comes supplied with the Lockstar (grey plastic) that prevents the carabiner from unintentionally coming undone. The Lockstar was something I needed to buy separately for the previous model as at the time it wasn’t supplied as part of the package. The ConnectR has an updated shape that allows it to open up with a much larger gap. This does make it easier to clip the ConnectR into the FastenR. Don’t you just love these names! I loved the original RS Sport strap and so far the new Sport Breathe is looking pretty good. We’ll publish a full review in a couple of months time. 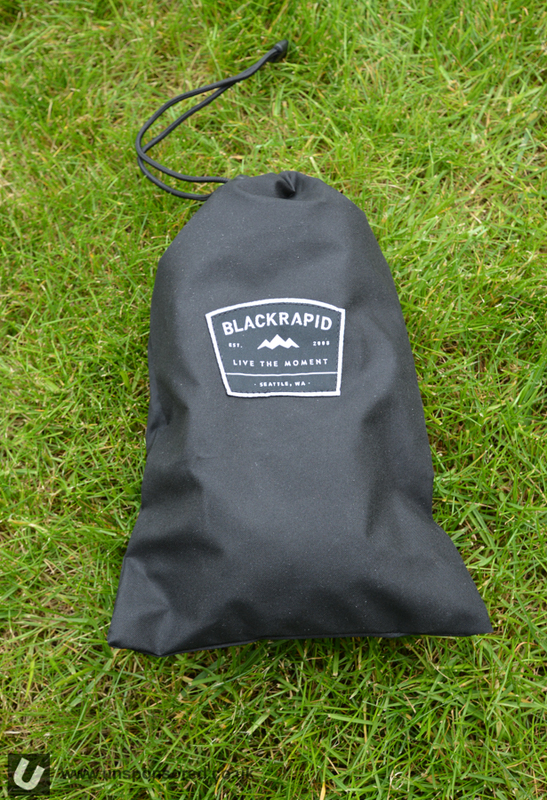 Black Rapid Website – Click Here.